In October 2017, Australia welcomed 8.7 million international visitors, which increased the country’s tourism rate by up to 7.1%. One of the most popular tourism hotspots in Australia is Sydney. It is the country’s largest city and has a growing number of domestic and international visitors. This growth more than doubles that of any other city in Australia. If you are going on a sightseeing trip around Sydney with your family or friends, consider hiring a chartered bus to take you around all the attractions you want to explore. Travelling by bus is not only practical, but it is also a great way to make your trip a memorable one. By hiring a bus in Sydney, you can experience a convenient trip since your group will have a knowledgeable driver who can make your travels smoother and hassle-free. 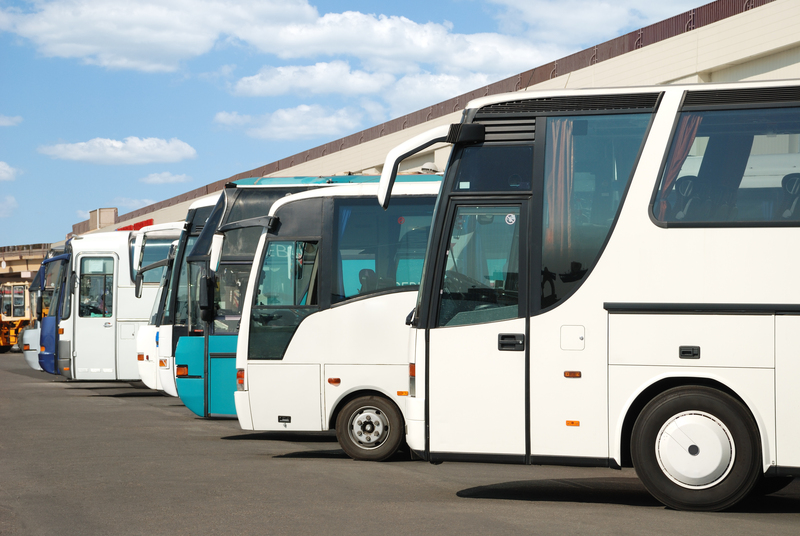 A chartered bus can save you time and effort since the driver will be the one who finds parking and knows the quickest possible route to your sightseeing spots. Having more time gives you peace of mind that you’ll get to where you need to be regardless of how busy your itinerary is. You might have thought hiring a bus would be more expensive than travelling using public transport. However, being escorted around Sydney in your own-chartered bus is most likely to save you more money than riding a great number of trains, taxis and public buses in the city. Even if you and your group decide to rent cars, you should consider the cost of rental fees and petrol, navigating in an unfamiliar area, and the time lost if you get lost. Spending in small amounts makes us spend far more than we may think. If you divide the cost of hiring a bus between all members of your group, the benefits of hiring your own bus become much more appealing. When in transit to your next attraction, you will have the benefit of the driver’s experience and knowledge about Sydney’s famous tourist spots. They will be able to share their local knowledge about the many tourist spots in Sydney and hidden gems that you may not be able to find online. Another aspect that’s great about having a highly experienced driver is that he or she will know the fastest route to get from one location to another while avoiding traffic. Having a chartered bus for your sightseeing trip allows you to experience both comfort and privacy. You don’t have to worry about getting your preferred seat before anyone else or having your own personal space where you can sit back and relax. With a chartered bus, you can be confident in your own exclusive space with your family or friends. This allows you to leave your belongings behind and let your hair down as you fully enjoy your trip. Mona Vale Coaches has a broad fleet of minibuses, standard coaches and luxury coaches for you to hire on your sightseeing trip in Sydney. If you want to book a trip, call 02 9051 0586.